NORTH LONDON LOCKSMITHS Ltd. THE SECURITY SERVICE BASED IN NORTH LONDON, ESTABLISHED FOR 35 PLUS YEARS. AND YOU THE DOMESTIC CUSTOMER. WE ARE A REGISTERED COMPANY WITH A SHOP BASE. AS WELL AS BEING COMPANY MEMBERS OF THE MASTER LOCKSMITH ASSOCIATION. FOR THE NUMBER "ONE" LOCKSMITH SERVICE OF NORTH LONDON. Let North London Locksmiths Ltd. Services be your Number "ONE" Security Company. FOR FREE EVEN ON A MOBILE. We are the LOCKSMITHS that will not let our customer down. Here at NORTH LONDON LOCKSMITHS Ltd. We give you the CUSTOMER a fair deal for LOCK OPENINGS, LOCK FITTINGS and any work undertaken by our LOCKSMITHS. Unless necessary we avoid drilling locks, therefore alleviating the cost of replacement locks,..HOWEVER..if needing to drill, we do not charge exorbitant prices for replacement locks. As in all cases of work undertaken, our company will only use qualified tradespeople..THAT IS OUR GUARANTEE to you. We are..THE..LOCKSMITHS of NORTH LONDON. Any new locks fitted by our company will be guaranteed for one year under manufacturers guarantee. If you need locks fitted for DOORS, WINDOWS, or any other fittings,CALL US the LOCKSMITHS NORTH LONDON Ltd. giving you peace of mind while making your home secure. Did you know that our Carpenters are highly skilled in fitting all types of doors and since our Company has been formed we have fitted many thousands of doors. North London Locksmiths Ltd. are the Number "ONE" Locksmith Company of North London. N1, N2, N3, N4, N5, N6, N7, N8, N9, N10, N11, N12, N13, N14, N15, N16, N17, N18, N19, N20, N21, N22, Archway, Alexandra Palace, Barnsbury, Barnet, East Barnet, Finsbury, Fortis Green, Kentish Town, Canonbury, Crouch End, East Finchley, Enfield Park, Cockfosters, Enfield, Finsbury Park, Friern Barnet, Epping Forest, Hampstead Garden Suburb, Finchley Central, Islington, Highbury, Highgate, Hornsey, Lower Edmonton, Southgate, Stoke Newington, Tufnell Park, Totteridge, Manor House, New Southgate, Holloway, North Finchley, Hendon, Palmers Green, Pinner Green, Pinner, Ponders End, Muswell Hill, Potters Bar, Woodside Park, Seven Sisters, Upper Edmonton, Whetstone, Tottenham, Woodford Green, Winchmore Hill, New Barnet, Potters Bar. Covering these areas means that we can look after our customers without overstretching our resources. 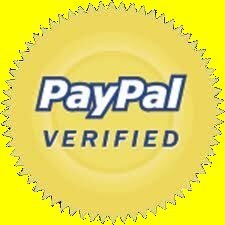 WE CHARGE A FAIR PRICE......WHAT YOU ARE QUOTED BY OUR OFFICE.......YOU PAY. (Subject to being given the correct information). As well as our first class Locksmith Service we have a first class Traditional Locksmith Shop, where we specialise in making keys to locks when they have been lost pluss repairing locks.....We also copy keys.....Sell locks.....Repair UPVC Locks......Make keys to ignitions and car door locks. BESIDE ALL THESE SERVICES WE SELL LOCKS AT DISCOUNTED PRICES THROUGH OUR WEB SHOP. IF YOU LIVE IN OR NEAR THE FOLLOWING AREAS, YOU ARE NOT FAR FROM ONE OF OUR NORTH LONDON LOCKSMITHS LTD. FITTERS. HERE AT NORTH LONDON LOCKSMITHS LTD WE AIM TO MAKE YOUR HOUSE AS SECURE AS POSSIBLE. WITH OVER 35 YEARS OF EXPERIENCE BEHIND OUR COMPANY, OUR LOCKSMITHS AND CARPENTERS WOULD LIKE YOU TO REAP THE BENEFITS OF THEIR EXPERTISE. Here at NORTH LONDON LOCKSMITHS Ltd. we aim to make sure your Home Security is the best possible, our qualified Locksmiths and Carpenters can come out and give you a no obligation estimate. We supply/fit and open all types of locks as well as repair/replace damaged frames, we also repair/replace all types of doors. 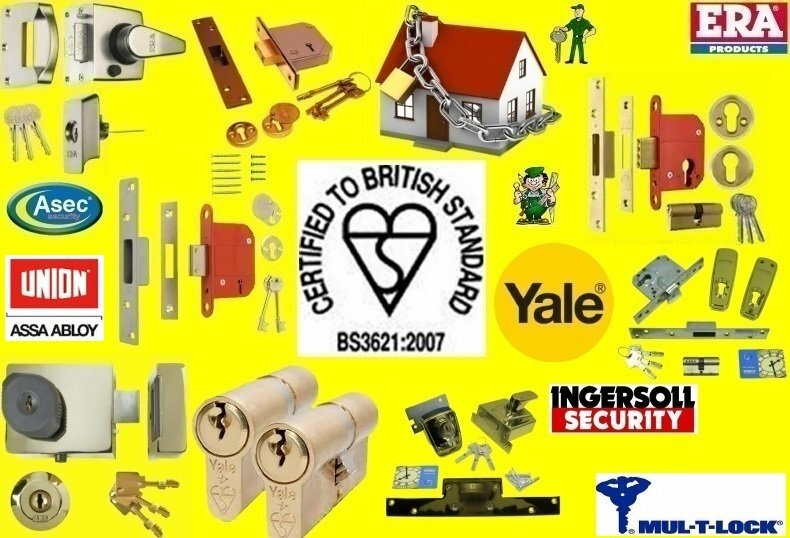 Here at NORTH LONDON LOCKSMITHS Ltd. We want you to be safe and feel secure in your home. We can give you that sense of security to make you feel happy and safe in your own Castle. We offer a full HOME SECURITY service with qualified LOCKSMITHS. WE OFFER A FREE ESTIMATE ON ALL FITTINGS OF LOCKS. ALL LEADING MAKES OF LOCKS SUPPLIED AND FITTED We deal with all leading makes of locks at our premises in Green Lanes N4. We retail locks and cut all types of keys, we make keys for locks where keys are mislaid or stolen, mortise locks and cylinder locks, car ignition locks included, all are engineered by our in-house locksmiths. WE ONLY USE OUR OWN LOCKSMITHS SO THAT YOU DO NOT HAVE TO PAY MIDDLEMEN PRICES. HERE AT NORTH LONDON LOCKSMITHS N1 WE HOPE TO GIVE YOU...THE CUSTOMER...THE WORK SATISFACTION LINKED TO OUR COMPANY FOR MORE THAN 35 YEARS.